The biggest winner in the car donation process is usually the donor and not the charity recipient. But if you take your time, ignore the quick and easy television appeals, and find a reputable, high-performing charity that will make the most of your donation, then you can maximize the amount that actually gets to charity and minimizes your risk of an IRS audit. If at all possible, avoid the for-profit intermediary organizations that advertise so pervasively to handle your car donations. By finding a charity that handles the transaction themselves, you can ensure that 100% of the profits remain at the charity. It's possible that the charities you already support have a car-donation program that you don't know about. Check with them first. If not, do a little research, and find a high-performing charity that does the kind of work you like, in the region you wish to target, and does that work well. Non-cash donations are the most common triggers of IRS audits, so it is important to keep thorough documentation of a car donation. Specifically, if your car is valued over $250, then you need to obtain and retain a written acknowledgment from the charity. Additionally, if your car is worth more than $500, you must complete section A of the IRS Form 8283 and attach it to your yearly taxes. Furthermore, if your car is worth over $5,000, then you must have an independent appraisal and fill out Section B of IRS Form 8283. 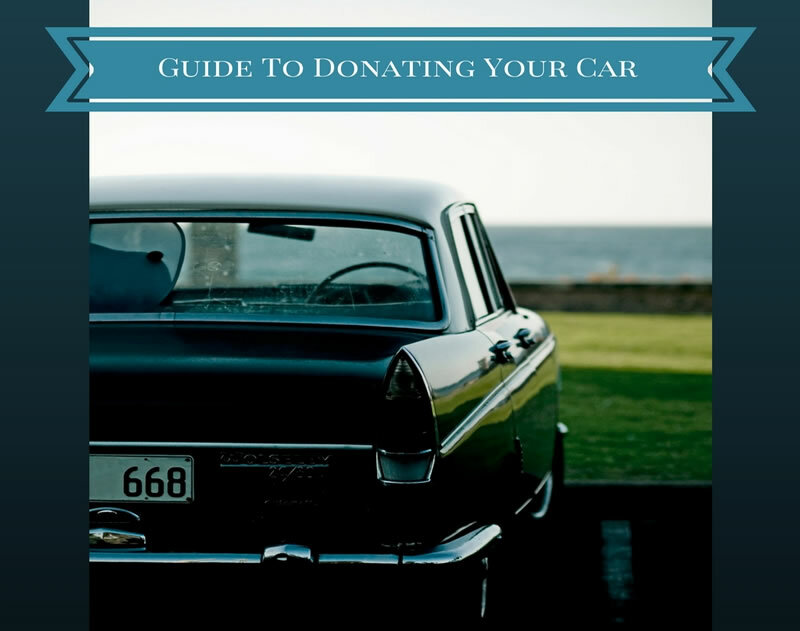 For more information, please see IRS Publication 4303, A Donor's Guide to Vehicle Donations.